Last November, I was honoured to present at the Mines and Money Conference in London. 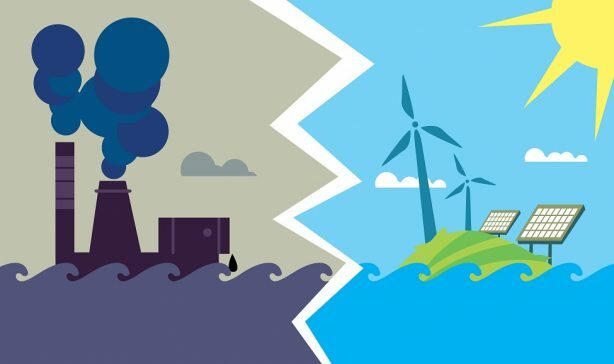 I presented the results of a scenario planning workshop earlier in the year that looked at the role of the minerals industry in the energy transition to renewable sources, which has synced nicely with some previous research on critical metals. The presentation was entitled “The energy transition: Some thoughts for explorers, miners and moneyers” and was co-authored with Allan Trench (The University of Western Australia – UWA) and Joshua Wright (Rowton Consolidated). I’d also like to acknowledge the input of Campbell McCuaig (BHP), Jon Bell (Curtin University), Jeremie Giraud (UWA), Constanza Jara Barra (UWA), Ahmad Saleem (UWA), David Stevenson (UWA) and Jan Tunjic (UWA), who were part of the scenarios team that developed this work – all of whom are at the Centre for Expoloration Targeting (Curtin & UWA).